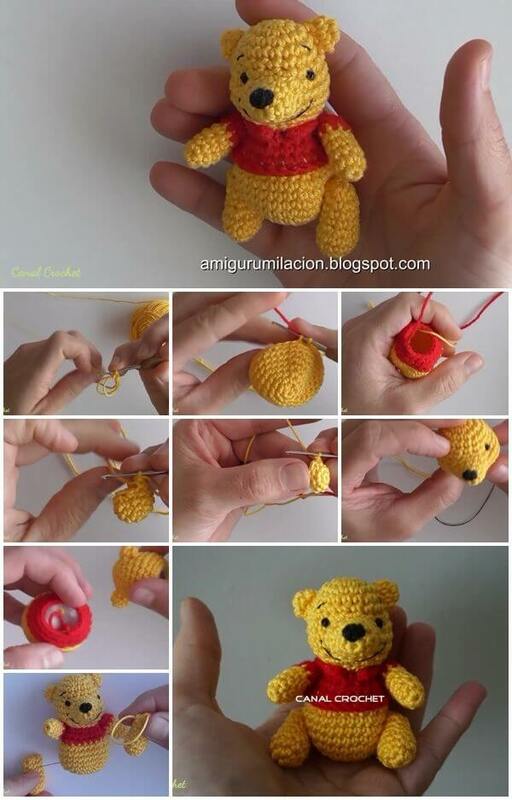 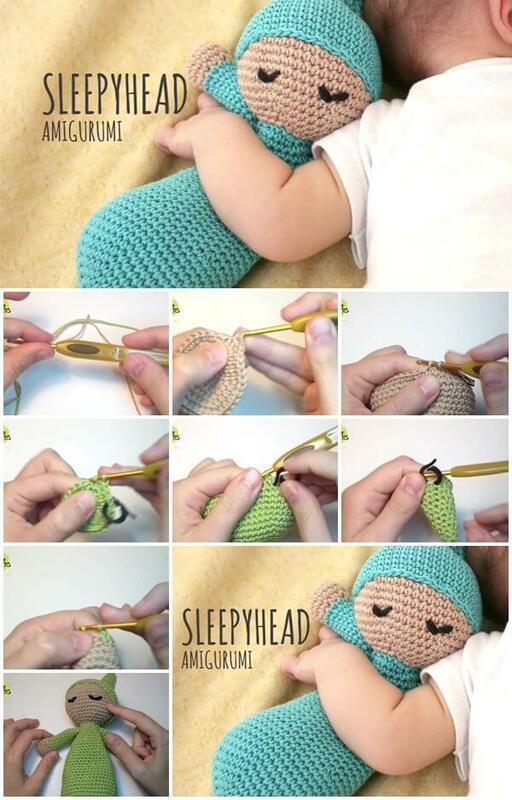 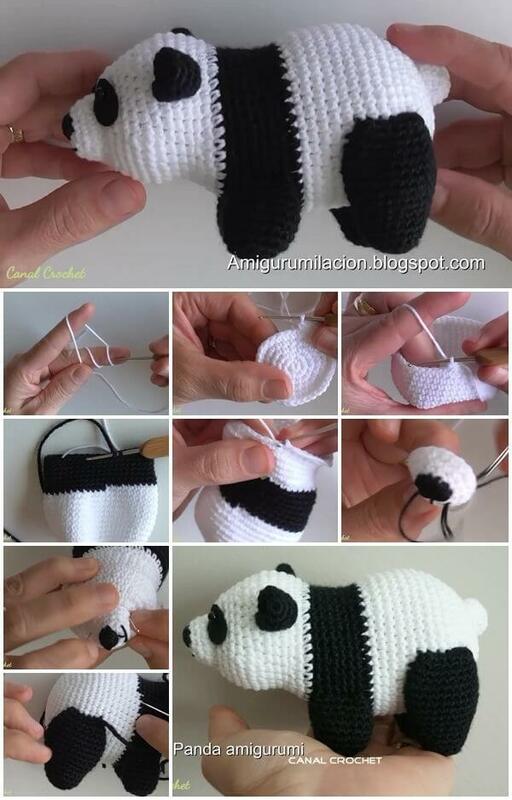 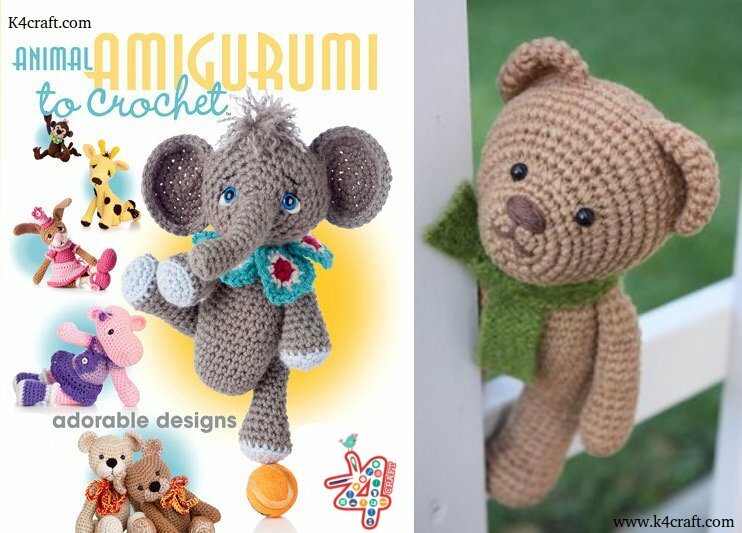 Looking for free crochet patterns of toys or stuffed animals and amigurumi? 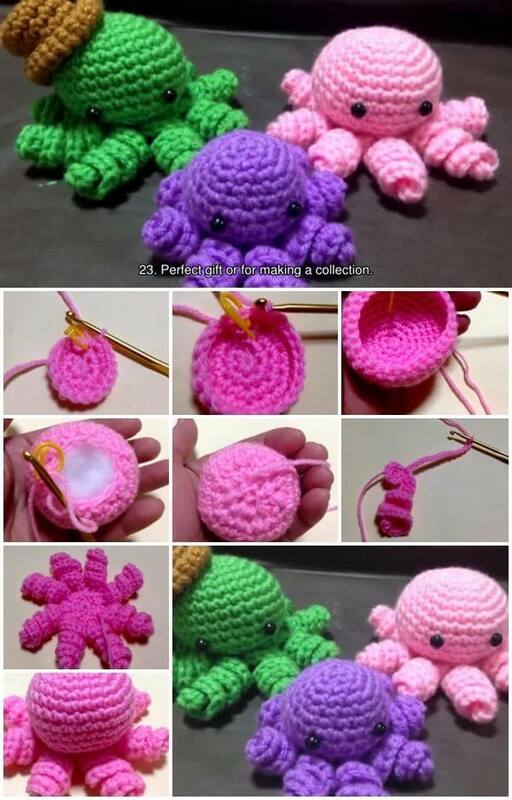 These free amigurumi crochet patterns are so much fun to create. 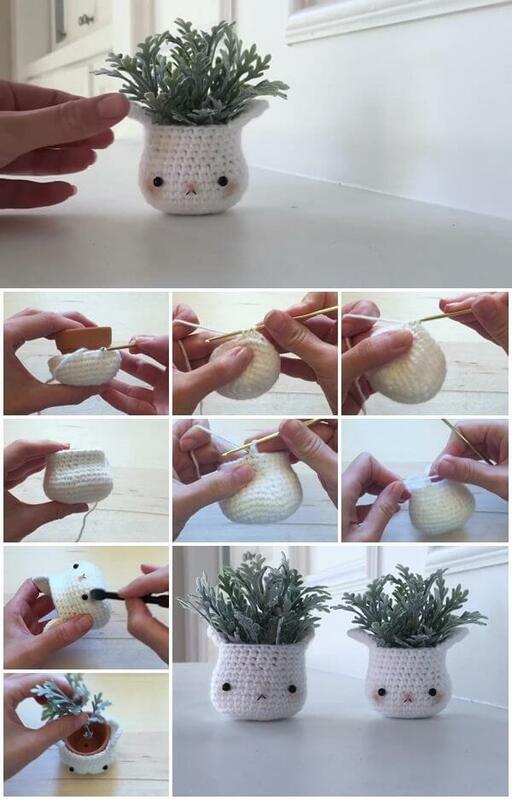 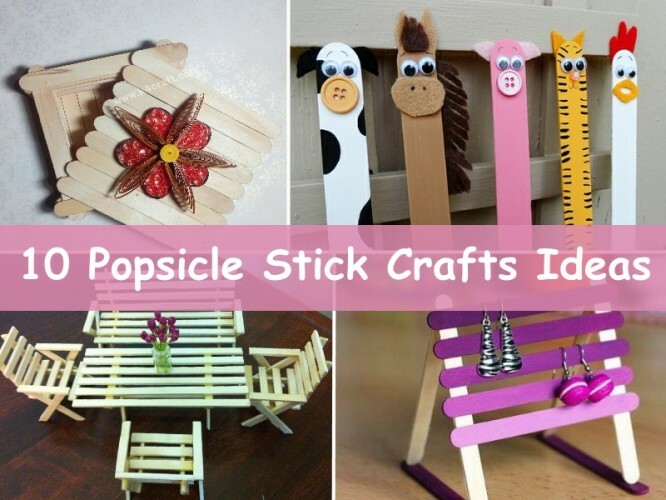 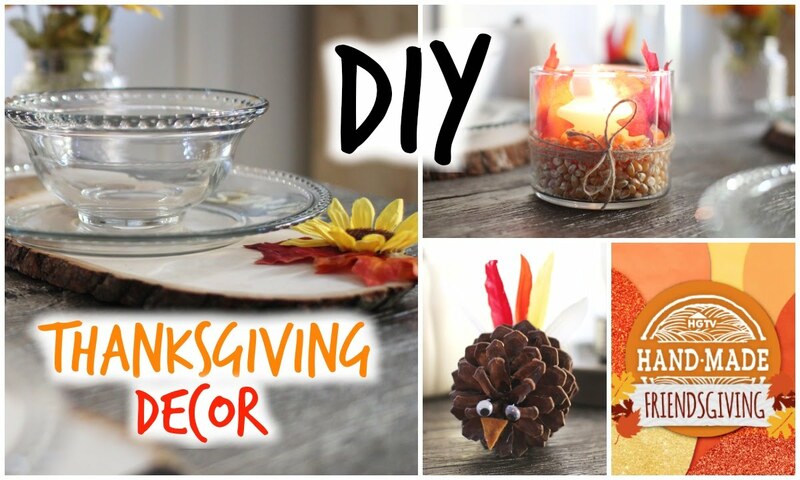 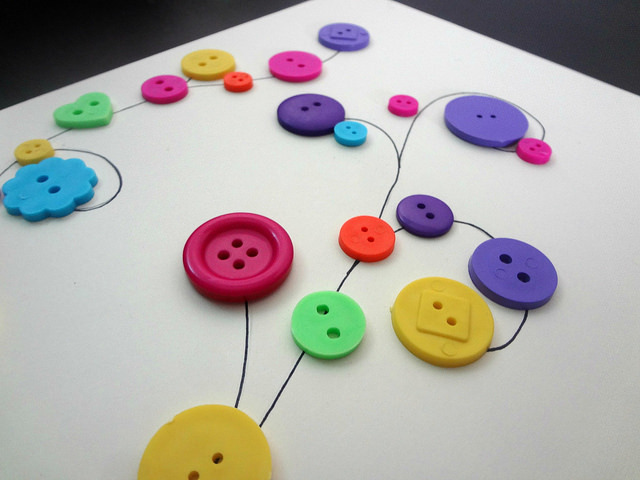 Get Step by Step craft tutorials in this single post.